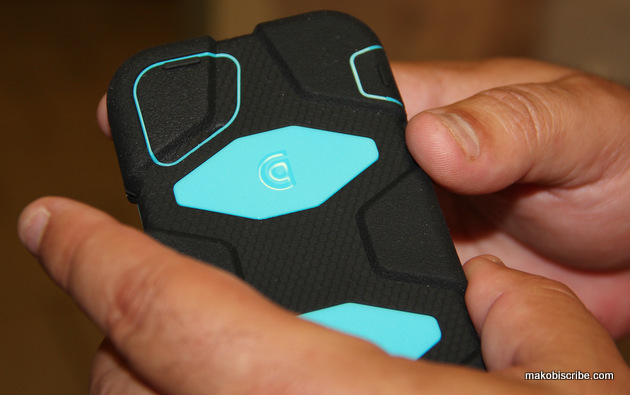 The best protective case for iPhone 5 is the Survivor This collection was designed to give the US Department of Defense’s standard a run for their money. It is military duty case made out of shatter-resistant poly-carbonate frame and its shock-absorbing silicone from the accidental drop in the rain and can even be dropped from six feet high onto the cement without getting a single scratch. The integral display shield was even tested with up to 200 mm/hr for an hour. Now that is some protection! 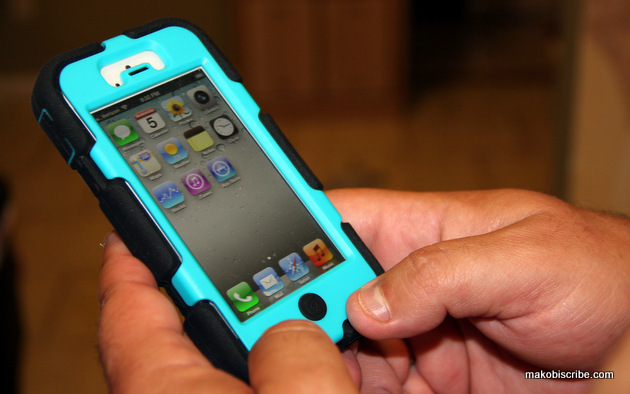 Some other great additions to the Survivor case is the built-in screen protector that prevents extra wear and tear from possible outside damage, plugs that cover your headphone and charger inserts protected from dust bunnies and grim, along with the multi-position clip to carry the best protective case for the iPhone 5. The awesome thing about the Survivor collection, is that it is only $49.99 and comes in over eleven different colors including the traditional hunter camo, vibrant pink, or a bright orange. With that many choices, everyone will be able to pick out the perfect color that fits their personality and taste. The Survivor collection has extra bulk and heftiness to it because of all of the protection and coverage it provides. For all the different preferences out there, Griffin also offers thinner cases such as the Wise Eyes Case Series covered in cute owls or the Dapper Sleeve by Otis James. This was all possible with a great idea and Paul Griffin’s kitchen table. In 1992, he started creating prototypes in his own home. A decade later, he is now one of the leading creators for home, mobile and personal accessories. All of Griffin products are made in-house and constantly challenge the industry they helped mold. He has created loyal fans all over the world with his durable and unique products, all of which can be found at Apple or any cellular provider. Wow…I hadn’t seen these before. I got an Otterbox Defender and thought that was the sturdiest case you could get. Shoot!